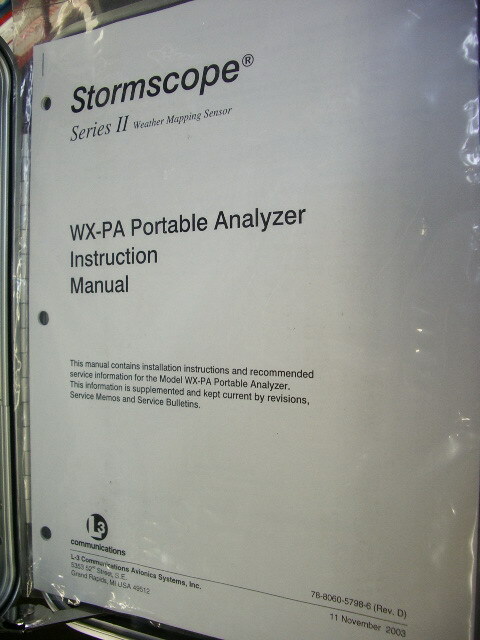 Simulator instruments are at the bottom of the page. All prices are subject to change (we may make an error in data entry) and all items are subject to prior sale. 7RS941-1A synchro control differential transmitter 5 u3 . 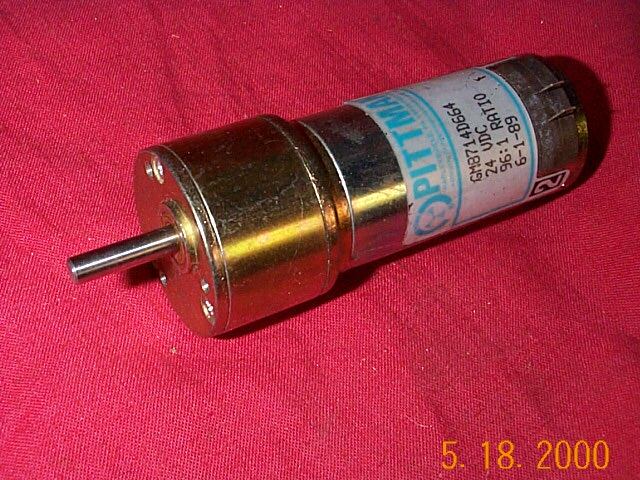 . . call . .
1 132 in stock now call for pricing.
. second IF filter/ampl. plug-in call for price . 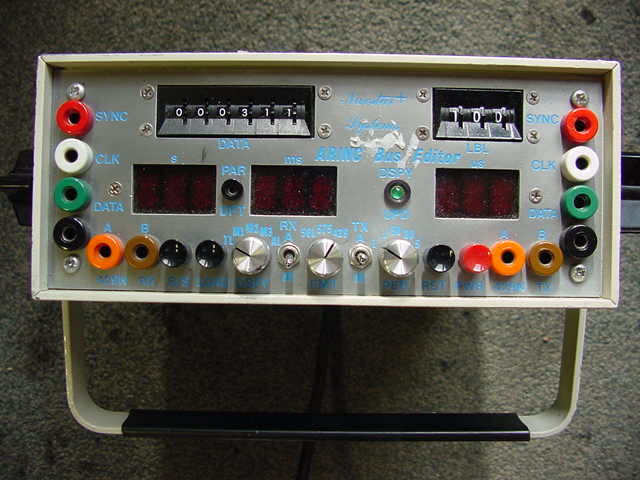 .
. wide band FM demodulator p-i call for price . .
. wide angle PM demodulator p-i call for price . .
vs198 resolver gear assy. CALL j1 .
. TYPE MF-2 350 . .
28vdc to 28vac @400 Hz@1amp.
. motortach/generator used CALL j1 . 665-50-13 servo motor - used call j1 . 11526 94987 233450-2 antenna SCDL Infc. call 132 . 7025010915285 4710011001665 4710011001664 Cessna (Lockheed Martin?) pump kit assy. includes 3150626, 3150627 tube assy.s call CNT2 . Dynamics Research Corp. Encoder Div. 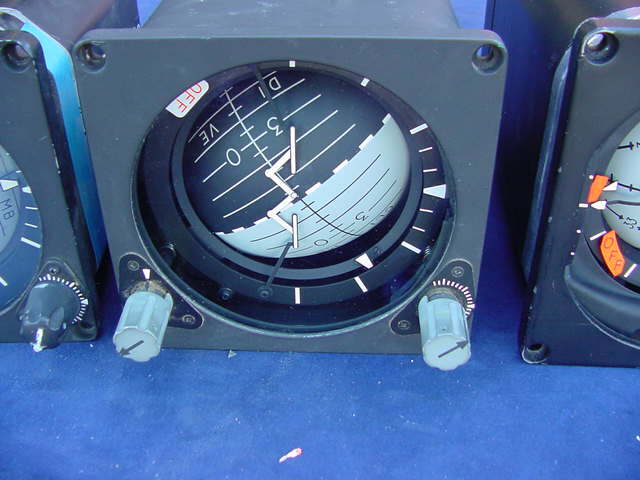 Clifton precision products csh-10-as-1 angle position indicator new call j1 . 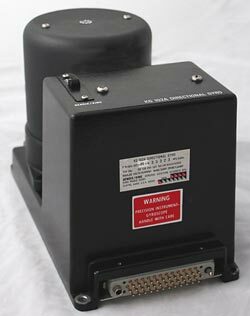 6615-00-512-4173 lear siegler flight control box call DD0 . 15CX6c 115 v synchro control transmitter with angle position assy.
. climb +/-0-6* 250 SOLD ds. antenna pn 01-01372-001for sale in USA only. 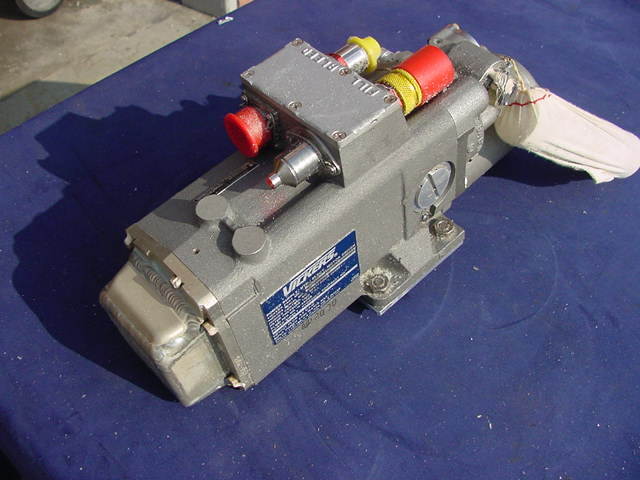 522-2458-016 vhf transceiver 500 . .
. dual speed angle indicator -image- 1750 call for avail. .
Transmagnetics Inc. 5990005511315 400 Hz synchro device (NOS) 500 BB0511 . 7596300-503 9002 FMS rec. processor call for avail. lost? . Ground use only. push button assy. 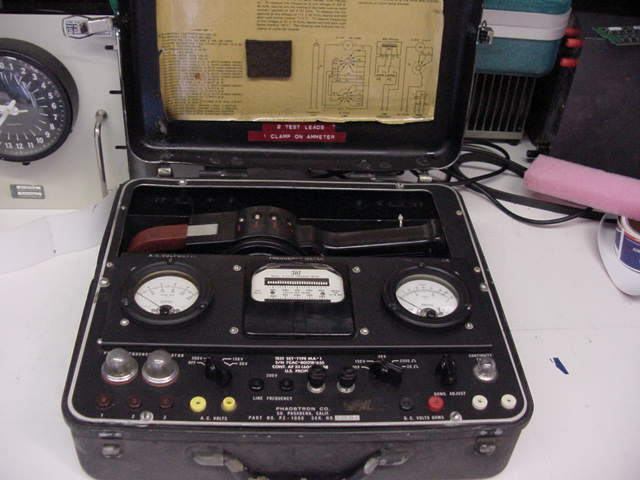 91221-1 Stoddart Aircraft Radio Co., Inc. LISN impedance stabilization network 50 amp. LISN impedance stabilization network 50 amp. -click here- in stock now . 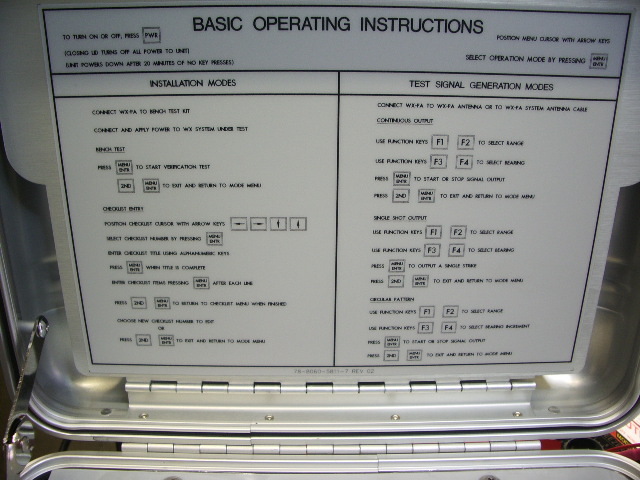 CAE 9002846-01 cabin climb simulator instrument 2"
5820001233954 8004202G1 UHF 50W amplifier. call for price . .
McCauley 82PCA-6 propeller call for price 1-hngr . Moog 7572557-002 31-467 valve NOS 1 CAR7 .
. in-flight phone (new) 1000 . .
No. Amer. 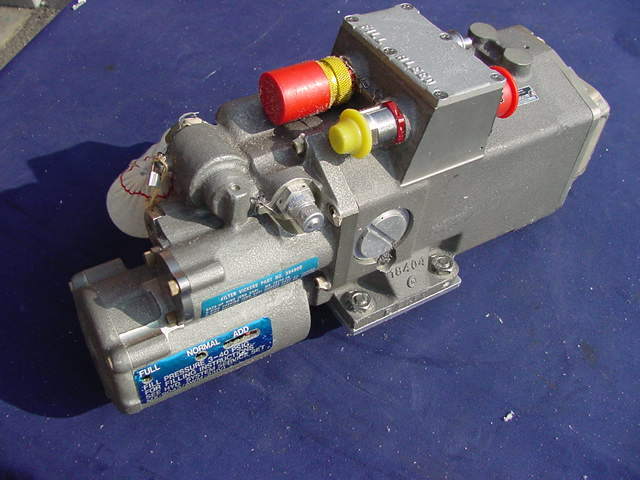 Phillips controls corp.
gerin 6630005311968 internal combustion eng. 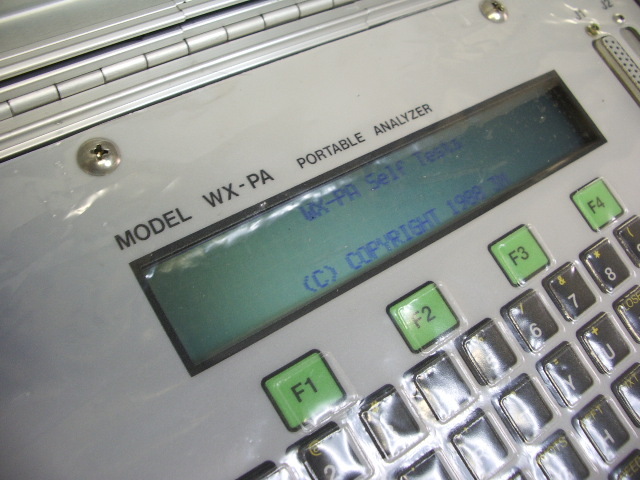 in service oil condition test kit call N1 . Kearfott . control motor (used) 250 I5 . RT-5 Gertsch . 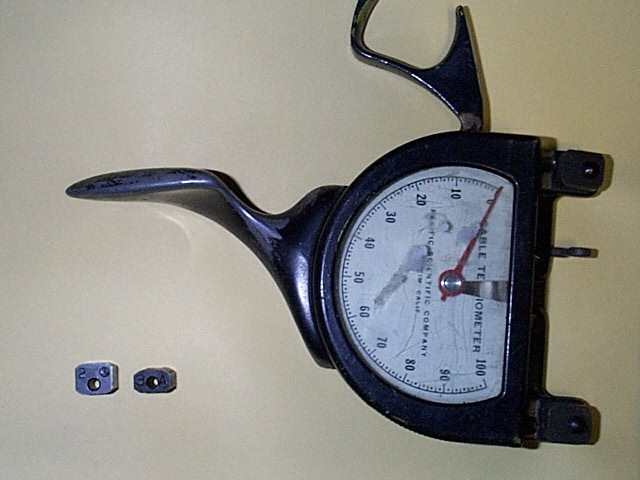 ratio tran. cage 5X579 Tech antenna call DD0 . TM-002-1 Reliable system services corp.
TM-002A-03 Reliable system services corp.
Douglas aircraft . 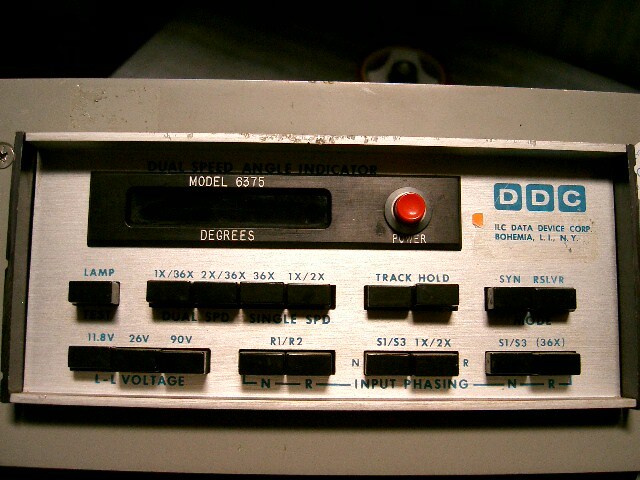 frequency to digital processor -picture- call dd1 . 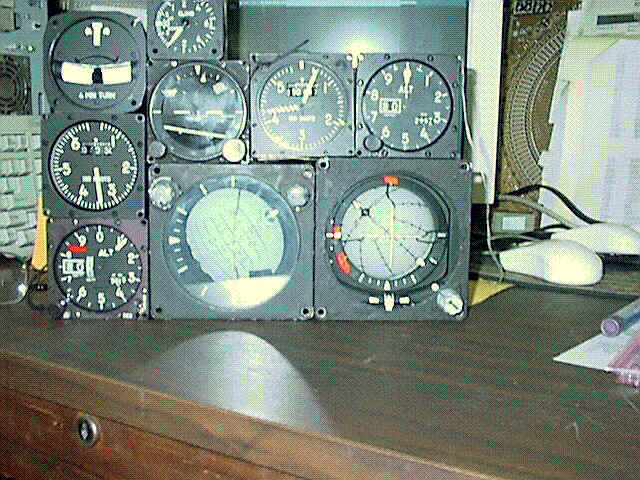 AIRCRAFT INSTRUMENTS: INSTRUMENTS: price location . 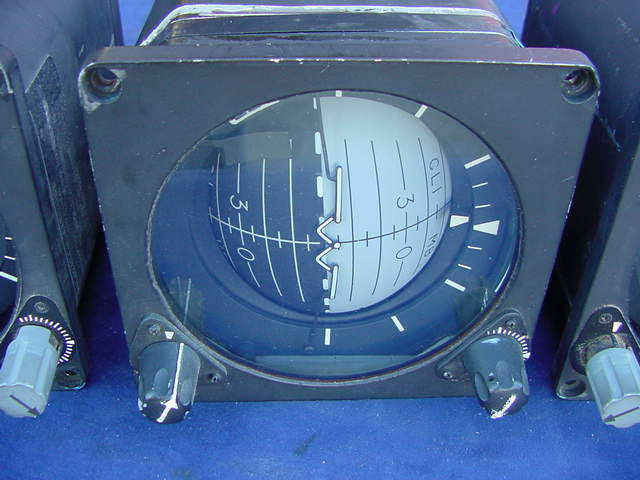 6930010643507 2.25" attitude indicator sim 450 . 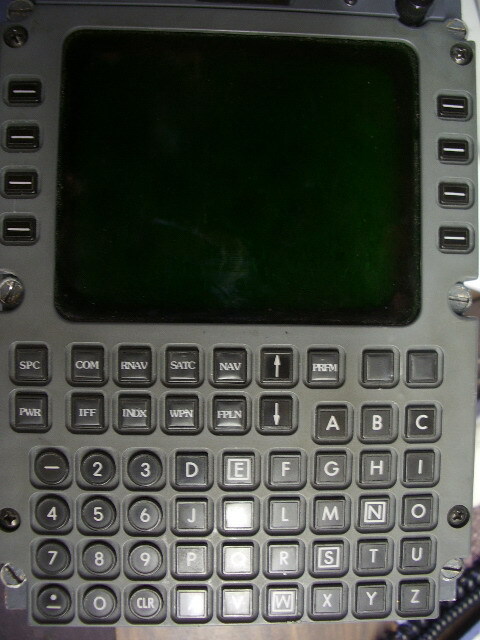 209-060-602 0-1800lbs 450 . .
6930009340797 sim digital* altimeter 350 . .
4 min. turn . 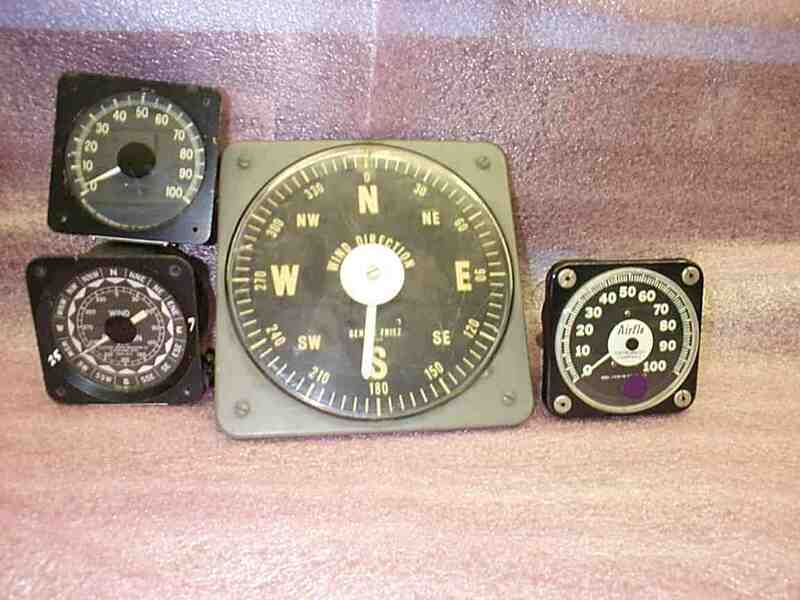 turn&slip 28v 250 .
airpath servo compass sim 250 . GE oil qty 2-14.4 qts 115v 400hz 2" 450 . .
109983-01 att ind. 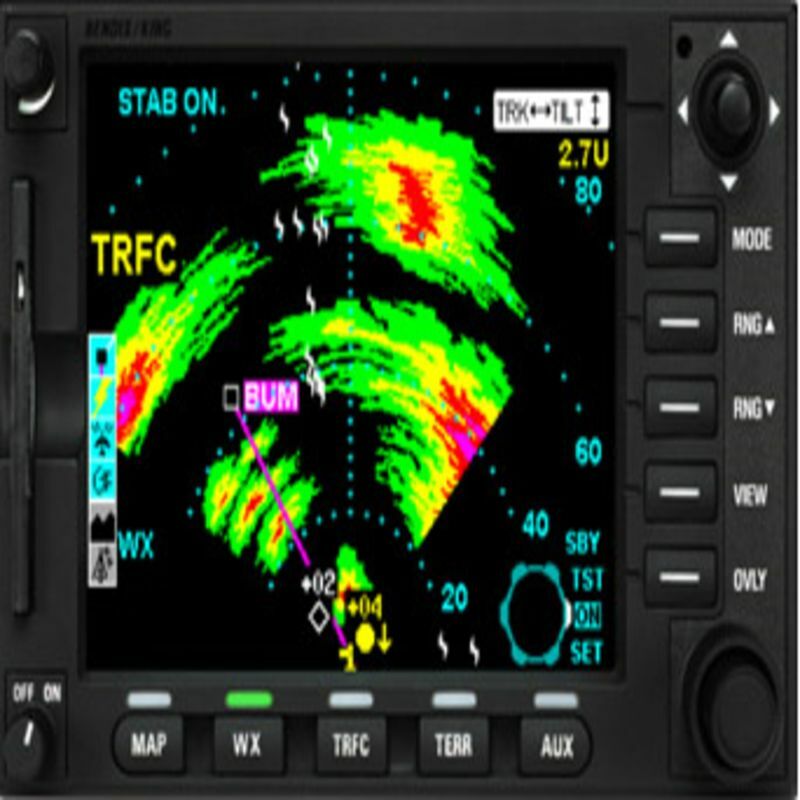 remote 350 . .
( 2 analogs) core rpm SIM INSTRUMENT 250 . .
. indicated airspeed 500kts 2 dials* 350 . .
. autotak NI % rpm analog+4digitreadout 2" 450 . .
. autotak NI % rpm 2 available 2" 450 . .
. autotak N2 % 4digitreadout2"round core speed 450 . .
. autotak N2 % core speed 2 available 450 . .
. autotemp -50+200+4digit lube temp 2" 450 . .
. autotemp lube temp 2" -2 available 450 . .
. pwr level angle 0-100 2" analog and 4 digit 450 . .
New! 5826006979880 ils/vor (2avail) 150 2 . CAE cabin climb ground use instrument 2"